We could not decide what to put on offer for the Black Friday weekend, so we decided the most simple option is to give 10% of Everything ! Due to a slight glitch our non PayPal check out has been taken off line, while this is resolved. You can still check out via PayPal and you don't need a PayPal account just a Debit or Credit Card. The glitch is in the confirmation process and does not affect card security. If you have any questions please email or as always you can order over the telephone during normal office hours. 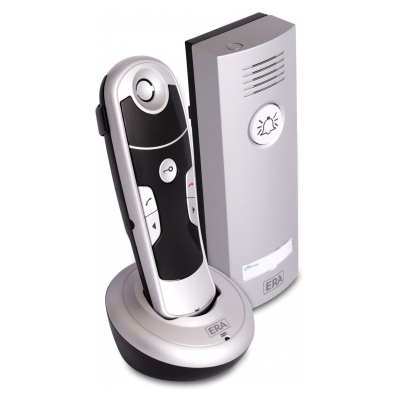 We are please to announce that we can now supply the fantastic range of ERA wireless Intercoms. 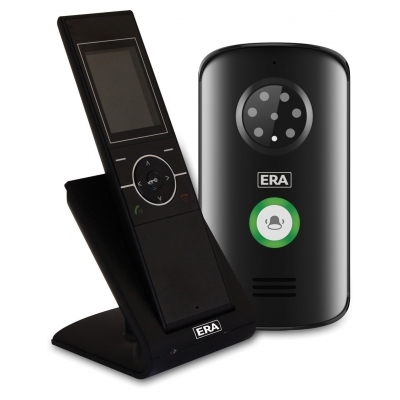 While we stock many excellent Intercom brands the ERA range we feel fills a gap for a basic one to one wireless Audio or Video Intercom. It is perfect for people who perhaps have mobility issues who need to be able to answer their front door from wherever they are in their home. With the growth in Internet Shopping, many of us are getting more parcels at home, and while the postie may wait while we get to the door, a lot of the carriers are on such a tight schedule they don't have time and you have a while you are out card before you know it. These Intercoms are really simple to set up, can be connected to an electric lock to open a door or used standalone and importantly are really simple to use. Spend £100.00 or more and enter the code T2CEUEAGU at Checkout and you will get free delivery on your 1st online order in the month of August, both for new and exisitng customers. We have been advised that the prices on these products will increase from 1st August by an eye watering 10% following a similar increase last year, which was blamed on the fall in the vale of sterling v the dollar. So if you have any projects coming up order between now and 7th August, when we will make the change to our site or email us a list of any parts & quantities and we will hold the prices for you until 30th September 2017 on these items. If you have visited our web site in the past 5 or 6 years you will notice that in recent weeks we have had the builders in, and boy have they been very busy there has been dust everywhere: They have been knocking down walls, putting up new ones, rewiring and don't mention the drains! On top of that they have moved us to a faster server with an even higher level of security for when you are on here. We now have a dynamic search facility, which is good as like after all big sets of building work you can never find where anything has been put. There are a few tweaks to be made and we are only just starting to use some of the new elements and we will do more over the coming weeks. If you do experience any problems or have any suggestions then please do not hesitate to contact us good or bad. In September this year (2017 in case you think this is an old post) Securasound will commence its 30th year, we must have a cake and we hope that this new web site will be an exciting part of the celebrations as we look forward to the future. As with many of our suppliers in recent months Golmar UK have announced a price increase across their range to take affect from the 1st April 2017, following the fall in the value of Sterling against the Euro. So if you have any projects order now to beat the increase as they say! 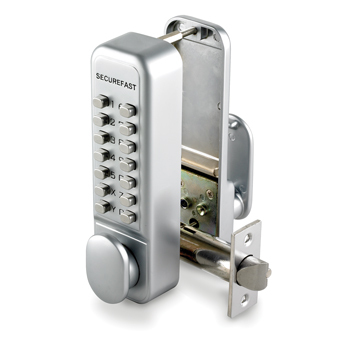 For a limited time only we are offering the Securfast SBL320 Easy Code Change Push Button Lock for £28.49 a massive 15% off. Merry Christmas & Happy New Year to all our Customers. Well its nearly the end of the working day and indeed the working year here at Securasound Towers and we are all getting ready to head off home. Any orders placed online over the holidays will de dispatched on Tuesday 3rd January 2017 subject to stock. If you need an emergency spare over the holidays please email us or call on 01948 667600 to check stock and availability, this is only possible on 28th, 29th & 30th December. If you need an emergency engineer call the above number, please note this only for those customers who have a system installed and maintained by us.